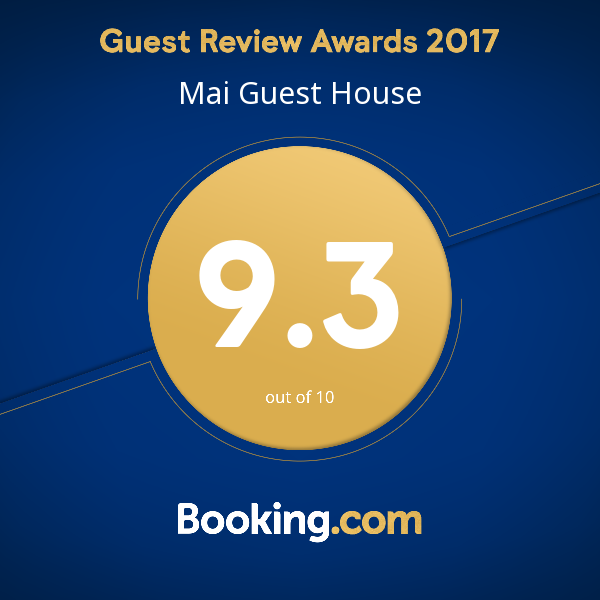 Award winning service is simply the standard at Mai Guesthouse. 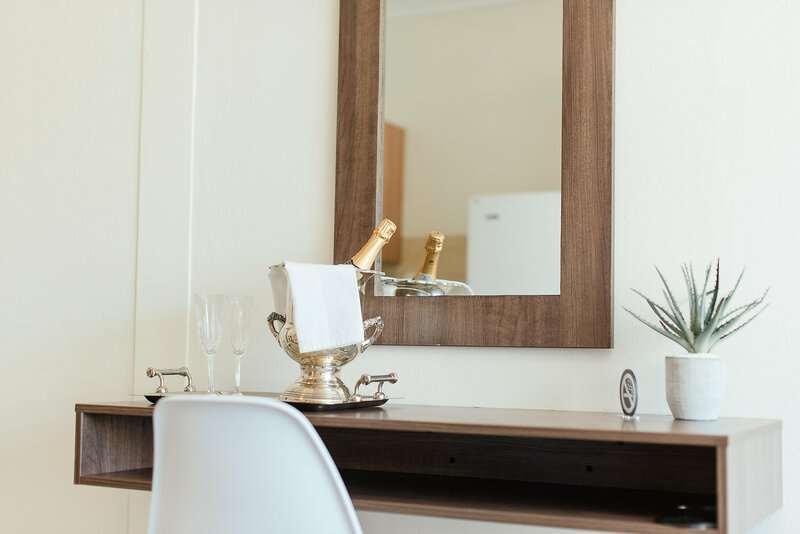 Come experience it for yourself today. 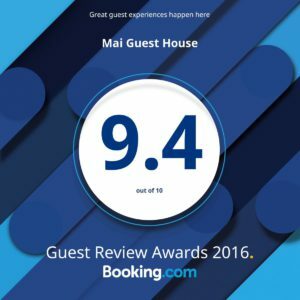 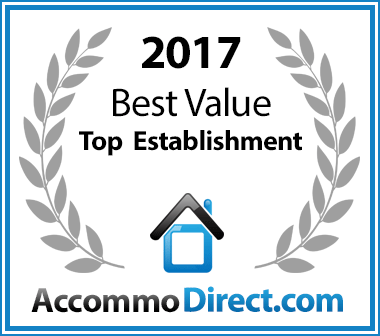 Mai Guest House has been voted a Best Value for money Universitas establishment. 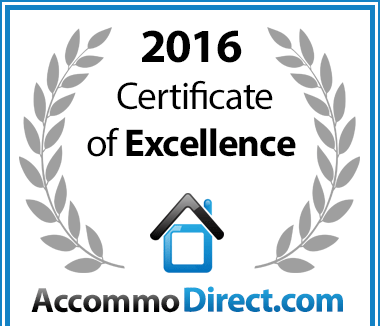 In recognition of exceptional service Mai Guesthouse in Universitas, Bloemfontein is hereby awarded a Certificate of Excellence. 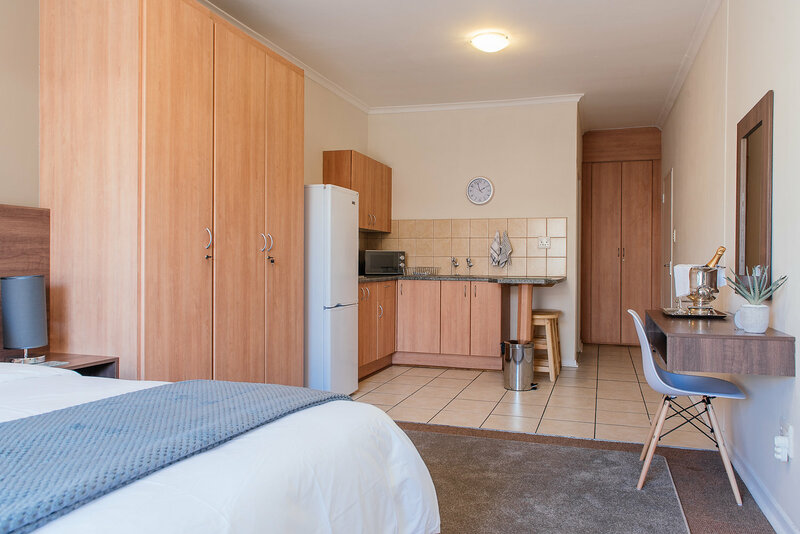 For places to stay in Bloemfontein, Mai Guest House has been named a Best Value Establishment. 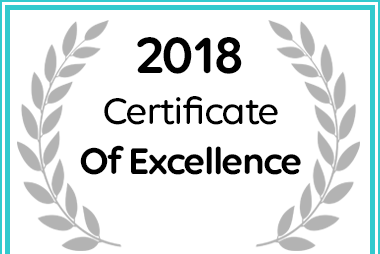 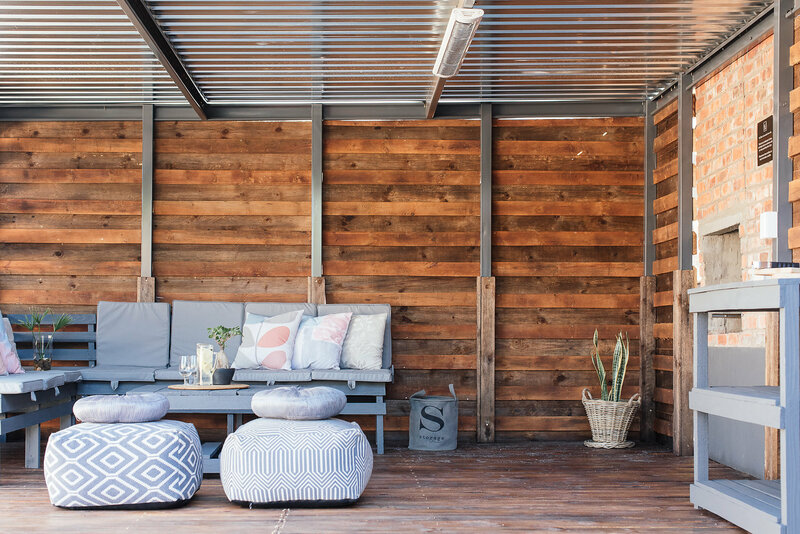 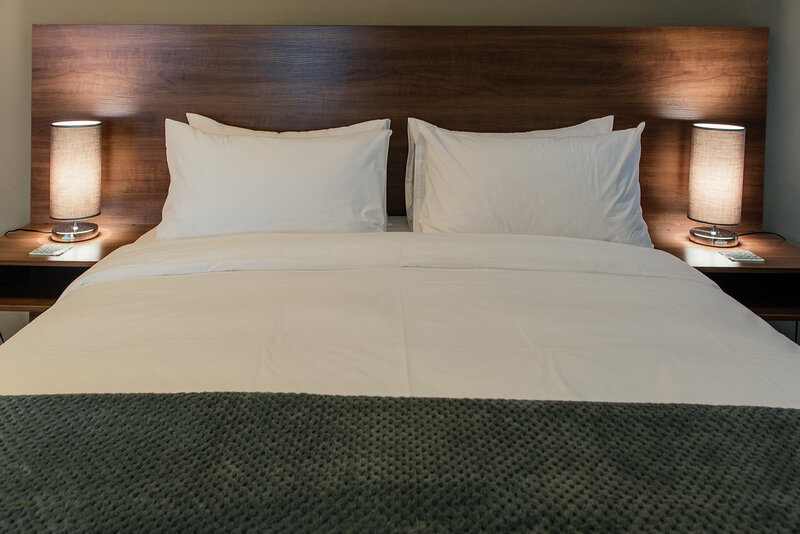 Mai Guest House in Bloemfontein received a 2018 Certificate of Excellence Award.